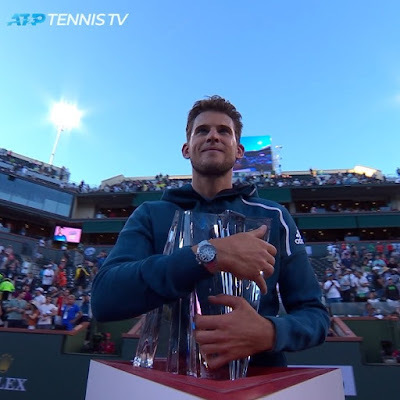 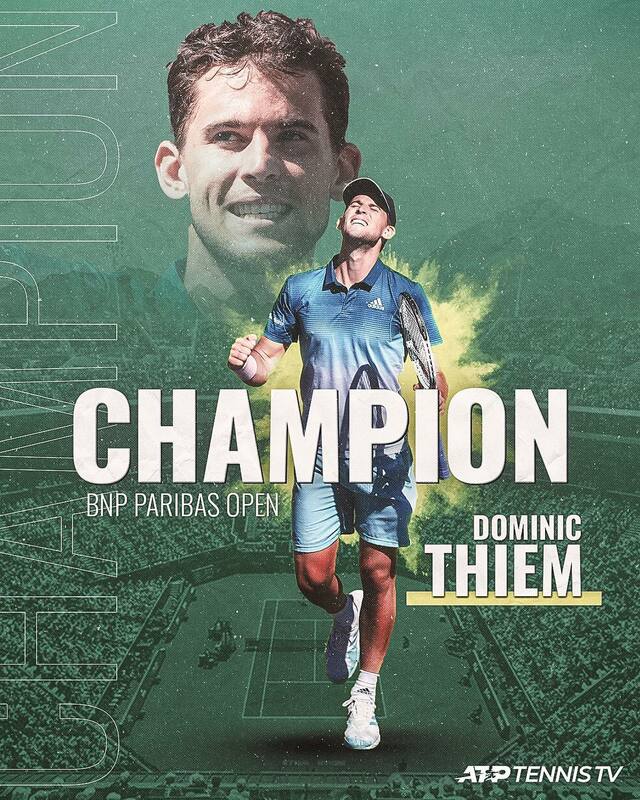 Dominic Thiem defeats Roger Federer to win the 2019 #IndianWells #BnpParibasOpen! 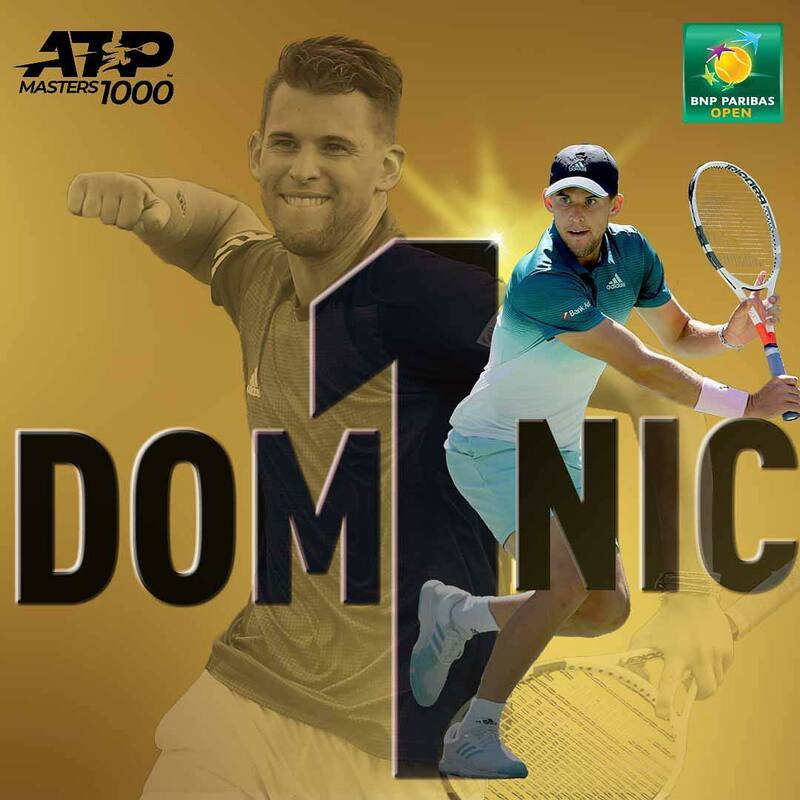 Dominic Thiem played excellent tennis at the 2019 Indian Wells Bnp Paribas open. 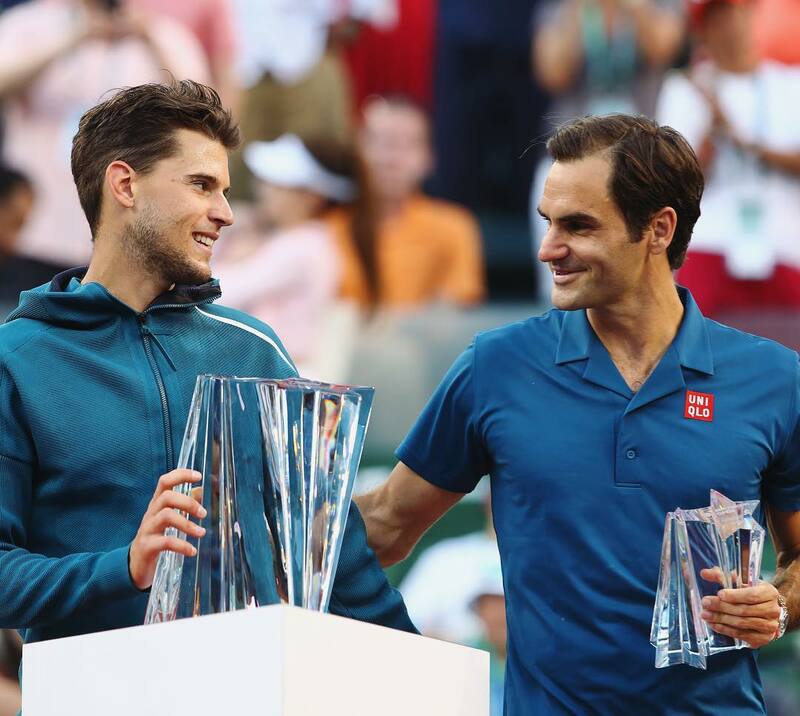 Thiem who is often referred to as a clay specialist did well to earn his victory on hard court against the legendary Roger Federer with a 3-6,6-3,7-5 win. See more of his winning moments below..
Watch the moment Thiem won his first masters 1000 title! 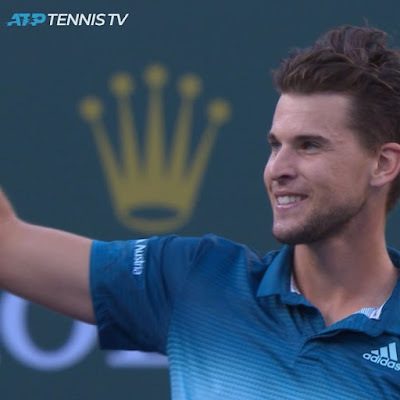 Congratulations to Thiem,it's bye to Indian Wells,roll on Miami!